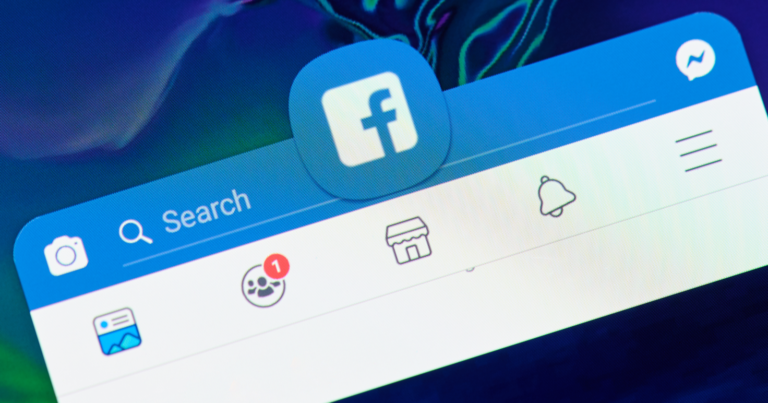 Facebook has been spotted testing a redesigned version of the news feed which also includes stories. In addition, this version of the news feed has a new interface which prompts users to tap through as though they were viewing a series of stories on Instagram or Snapchat. App researcher Jane Manchun Wong discovered the test and published some example GIFs to Twitter. Wong also notes that sponsored posts still show up in the new interface just as they would in the regular news feed. In fact, the very reason why Facebook is developing this news feed may have to do with showing more ads to users. Of course, this is just a test which is by no means confirmed to roll out in a public release. Instagram introduced a horizontal feed late last year. It was so hated by users that Instagram reverted back to its vertical feed in less than an hour. So it’s peculiar to see Facebook testing another type of horizontal feed so soon after the first attempt crashed and burned. Perhaps the company thinks it will be better received by Facebook users? I suppose time will tell. Is There Really a ‘Best Time to Post’ Social Media Updates?